Not in Oklahoma City, Oklahoma? 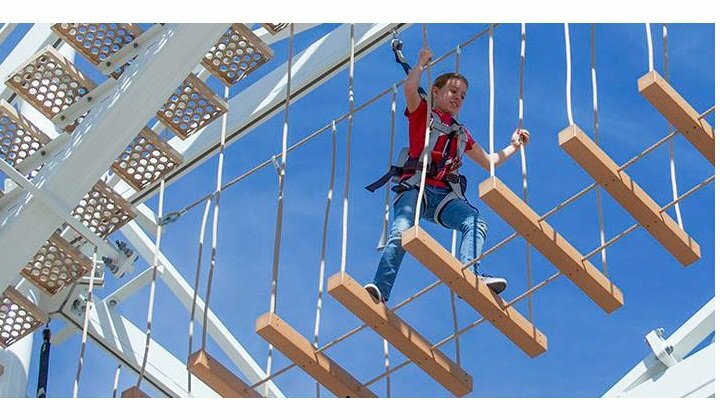 Located on the Oklahoma River in downtown OKC, the Boathouse District is emerging as one of our city's premier sites for outdoor fun & recreation. 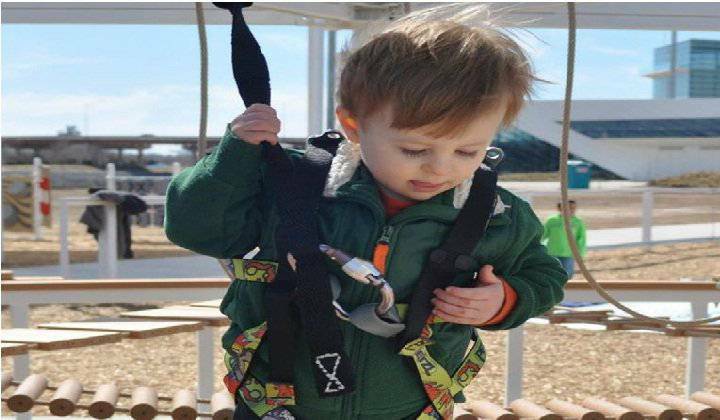 Located on the Oklahoma River in downtown Oklahoma City, the Boathouse District is emerging as one of the world’s premier sites for both rowing and canoe/kayak – and as a “go to” place for Oklahoma City metro area families and visitors looking for outdoor fun. 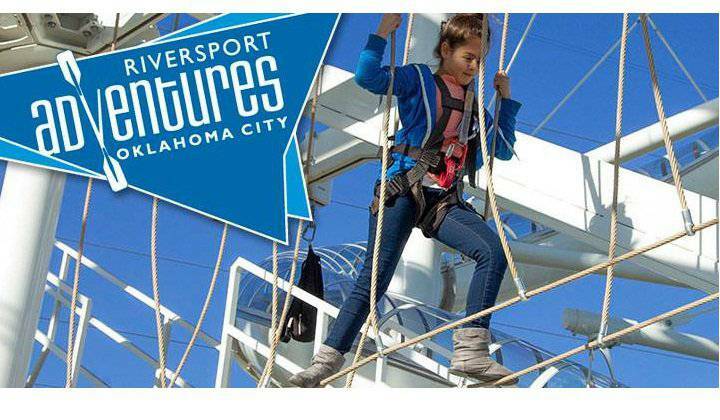 RIVERSPORT Adventures offers family fun March to October with adventure courses, zip lines, rock climbing, cycling and on-the-water activities including kayaking, dragon boating and stand up paddle boarding. 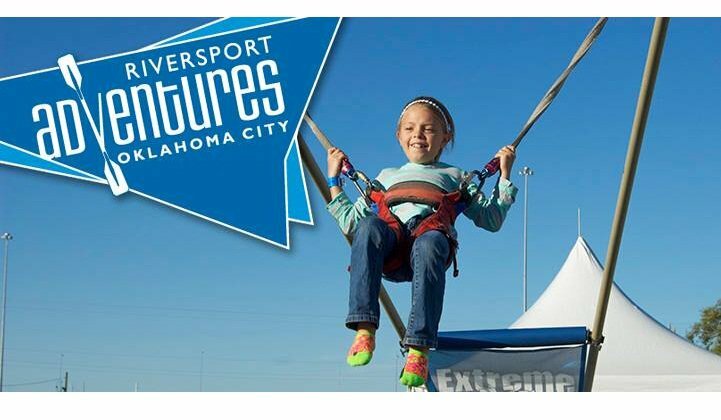 Visit riversportokc.org to learn more. 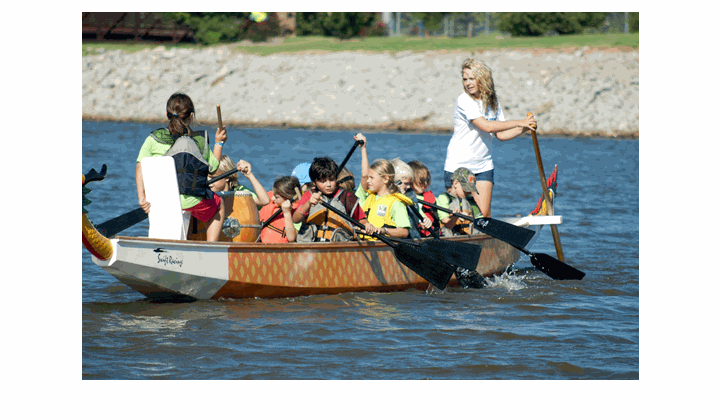 The Oklahoma River also hosts family festivals, races and regattas on the river throughout the year. Check the calendar to see what’s coming up. The U.S. Olympic Committee has recognized the Oklahoma River as a U.S. Olympic & Paralympic Training Site, and you’ll find Olympic hopefuls in both rowing and canoe/kayak training at the OKC National High Performance Center.